North Koreans are people just like everyone else. 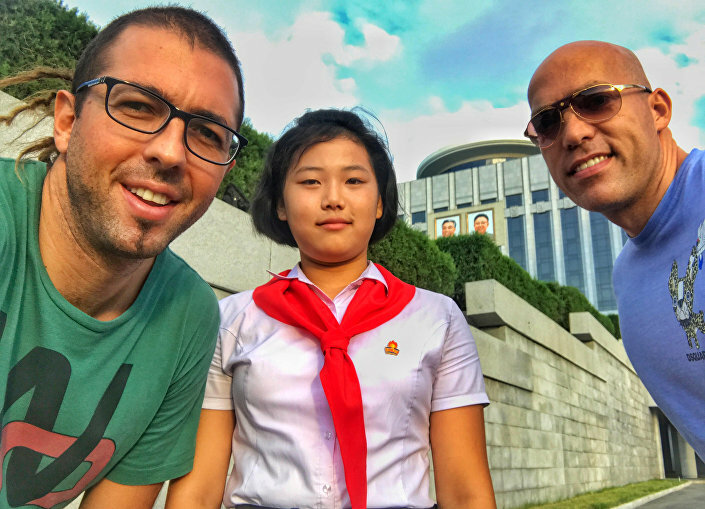 They live within an existing system and, like all Asians, they work to achieve a certain goal, Philip Milosavljevic, a Serbian traveler and tour guide, who led the first group of Balkan tourists to ever visit North Korea, told Sputnik. 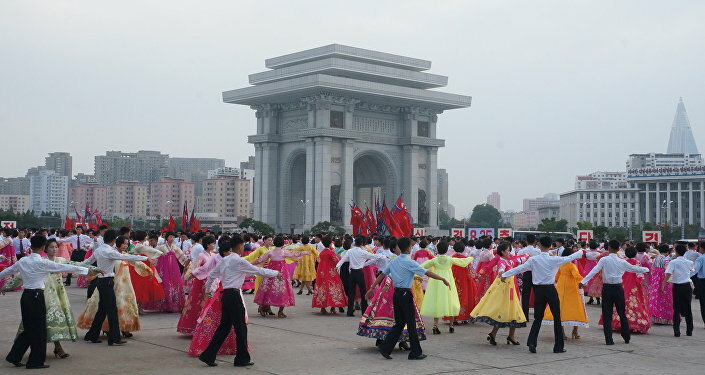 Milosavljevic said that North Korea differs from the way it is portrayed by mainstream media. “We went there filled with prejudices about people there eating grass and wearing shabby clothes. Many of them serve in the army or work as farmers as part of working groups comprising several villages, each named after the fruit or vegetable they grow,” he said. Milosavljevic added that they visited people’s homes to see how they live and what they eat. “We were in Sariwon – a nice, clean town with the houses painted in different colors, just like in Pyongyang. The boulevards are clean and the villages are nice and well managed. The fields look ideal, just like elsewhere in Asia,” he recounted. The Serbian tourists were accompanied by Comrade Kim – a local guide with an excellent command of English, who carefully avoided any questions about the political situation in the country. Philip Milosavljevic said that North Koreans do not divide the peninsula into North and South Korea. 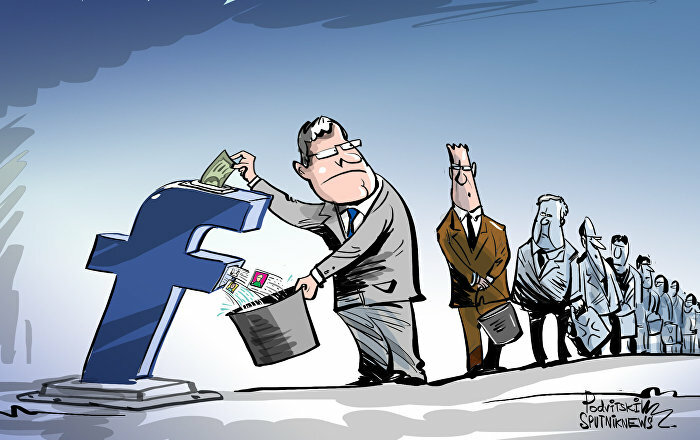 “All they know is the Korean People’s Democratic Republic and this applies to the entire peninsula. They say that it is one country of 80 million, 30 million of whom live in the north, 40 million in the south and another 10 million live abroad. They can’t wait until their country becomes one again peacefully and without any foreign meddling,” he noted. 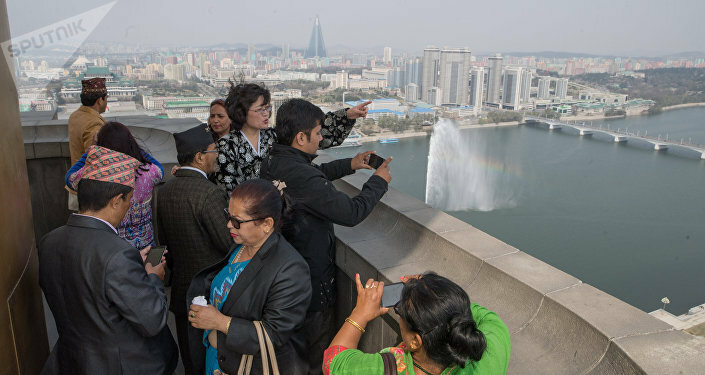 The Serbian tourists were very much impressed by Pyongyang, an ideally clean city with expansive boulevards and a wealth of huge monuments. 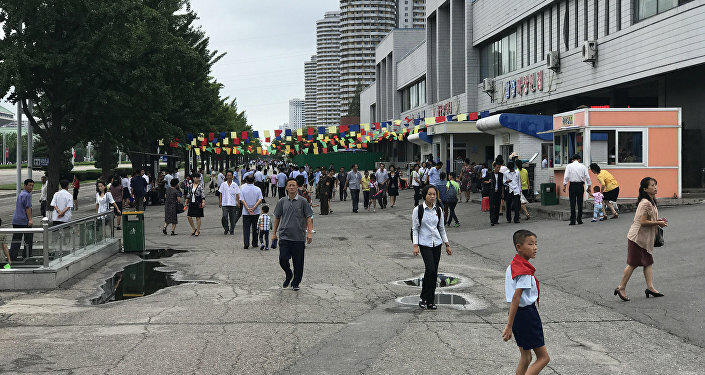 They also debunked the myth about the North Korean capital having no subway and that the photos that occasionally appear in the media are fake. “The metro is there all right. We spent a whole hour or more riding the trains and changing lines. The trains date back to the 1990s, built in East Berlin, but they also showed up domestically built ones, designed in 2010 and 2011. There are many cars, mostly white-colored Volkswagens and Japanese ones, trolleybuses and buses. 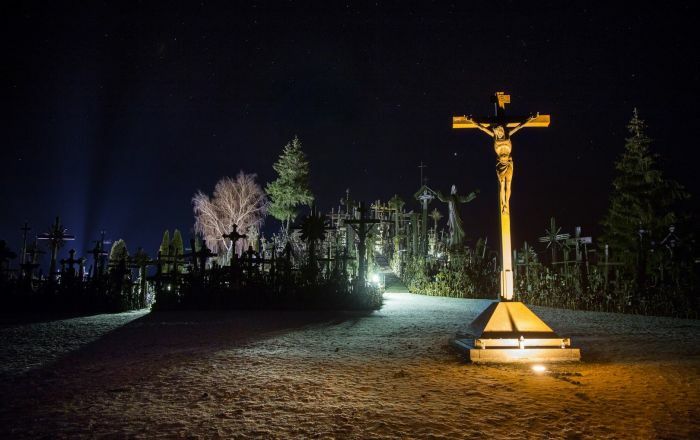 They also build their own cars, but they are still few and far between,” Milosavljevic continued. He also mentioned the so-called “Sun Palaces” children come to after school to draw, sing, dance and learn foreign languages. 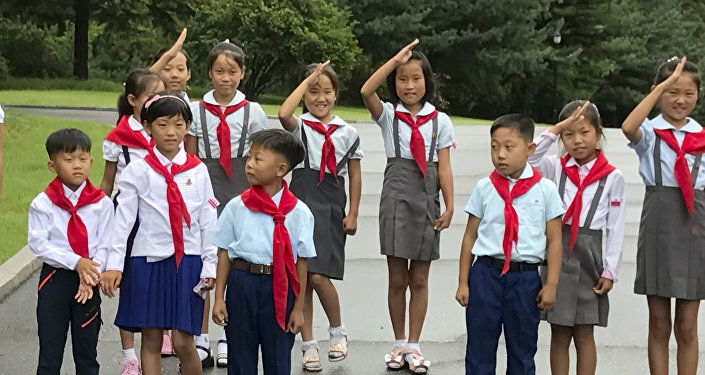 The male part of the group debunked another myth about shabbily dressed and poorly made-up North Korean women who rarely catch the men’s eyes. “The women love to spruce up, put on a nice dress and wear high heels. We saw many young women with earrings even, though wearing them is not really encouraged,” he noted. “People get together, but we didn’t see any nightclubs there. The restaurants close at 9 p.m. and people go home. City lights go out and the country falls asleep,” he noted. Another tall story is about North Koreans never telling jokes. In the Kumsusan Palace of the Sun in Pyongyan children learn to dance, sing and draw. The kids prepared a special program for Serbia tourists. “As we walked past a local beerhouse the men there invited us to come in and join them. Kim – our guide – kept telling us jokes about President Bush. The people there smile, they look absolutely normal and live within the existing system of values. They live just like the majority of Asians do – they have a goal and they work to achieve it,” Philip Milosavljevic concluded.